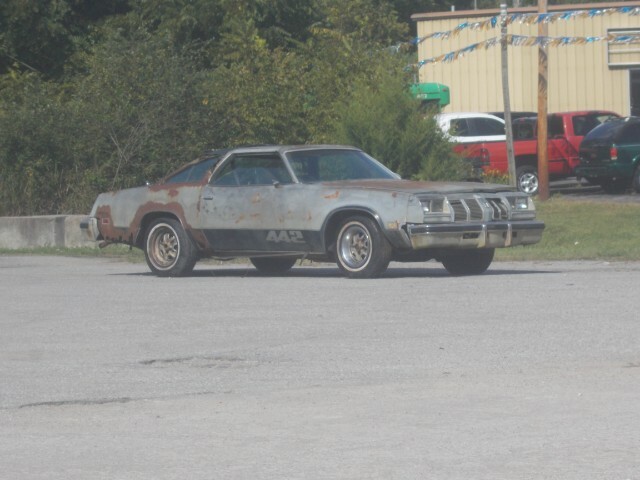 PERFECT PROJECT CAR!! 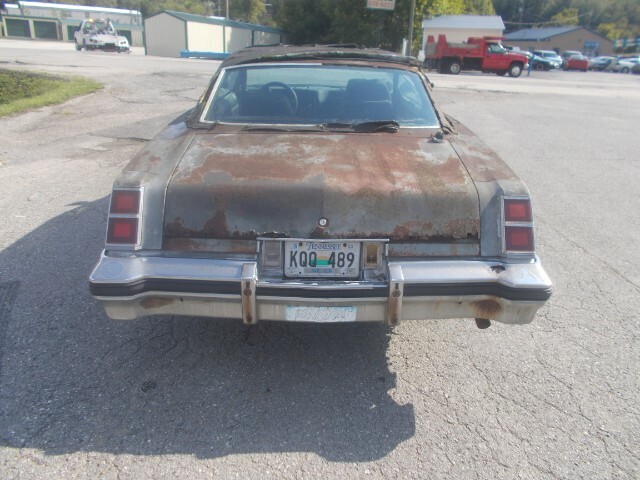 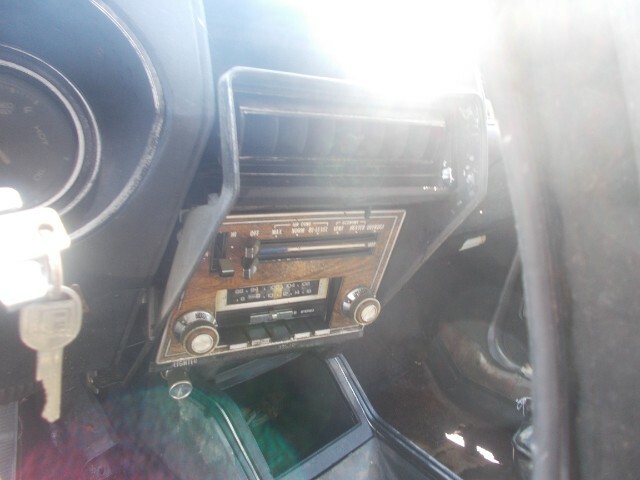 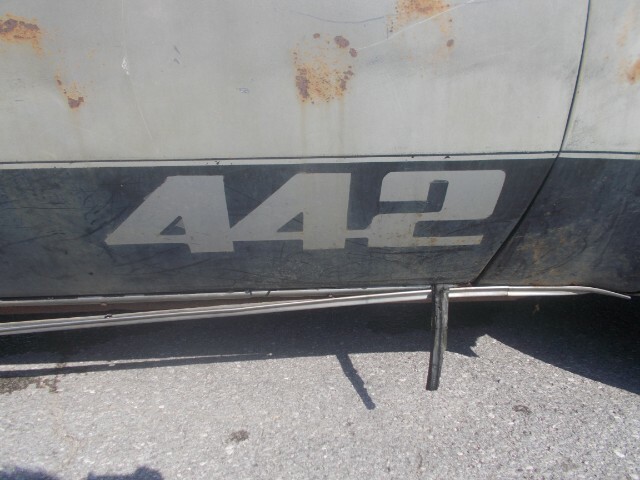 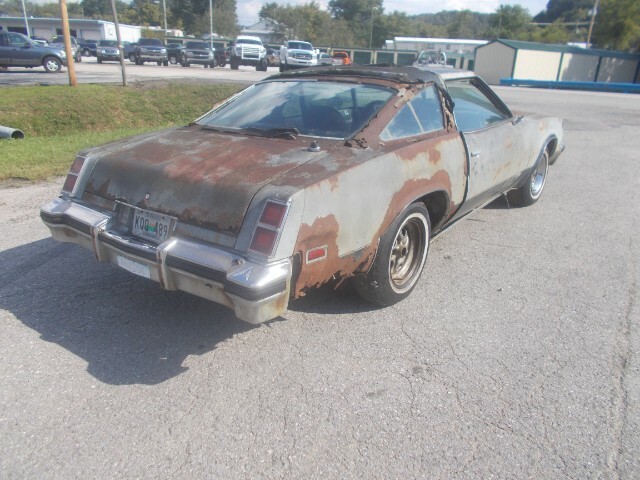 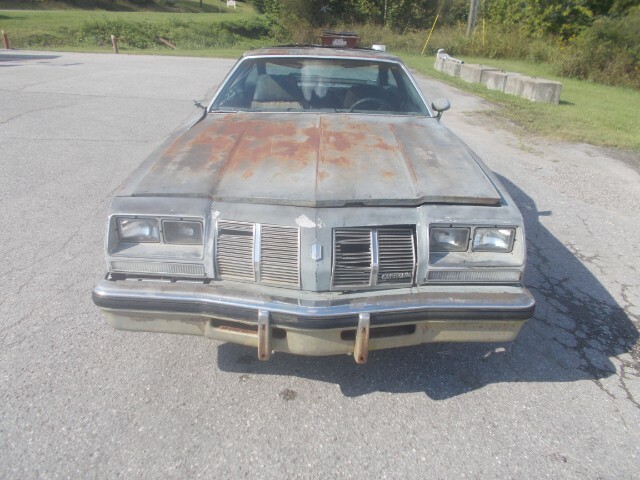 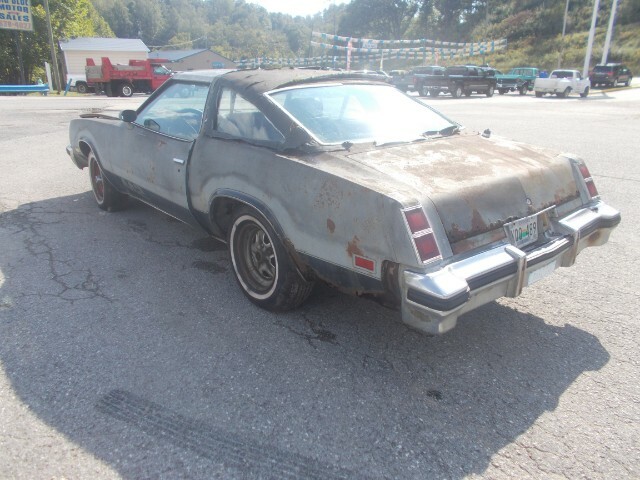 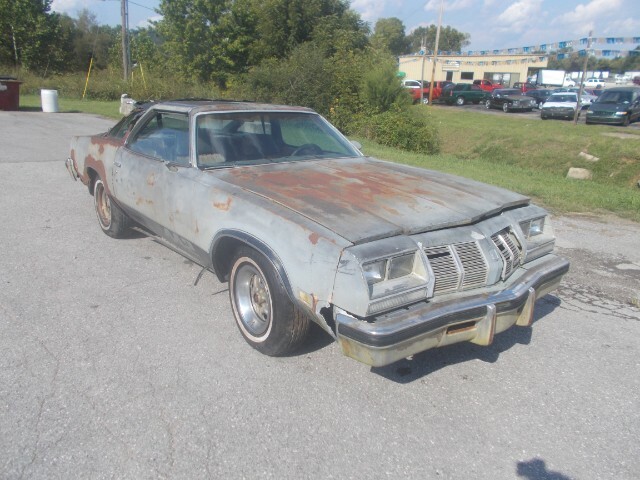 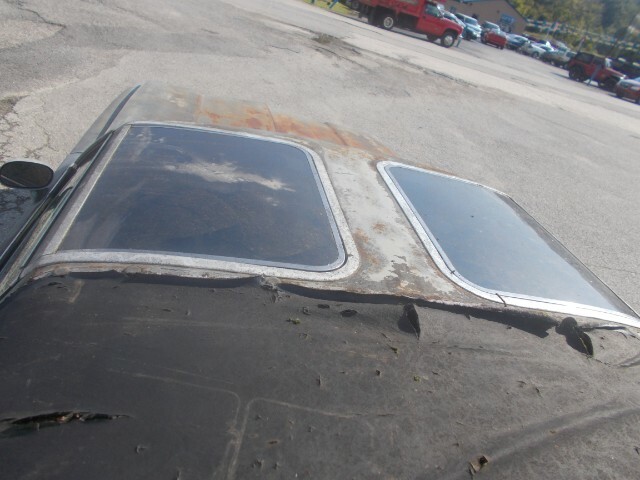 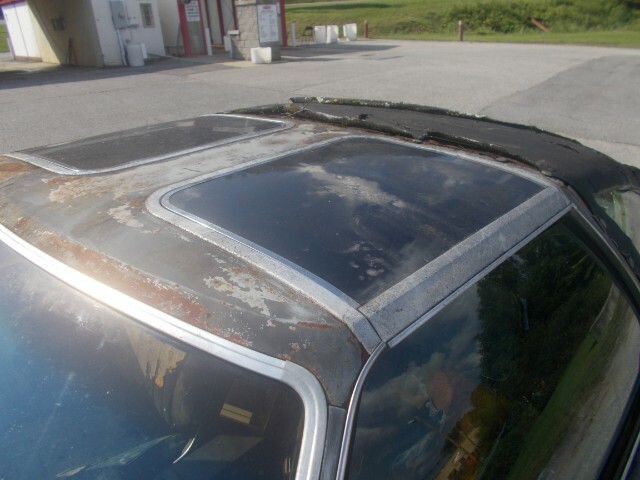 1977 OLDSMOBILE CUTLASS 442!! 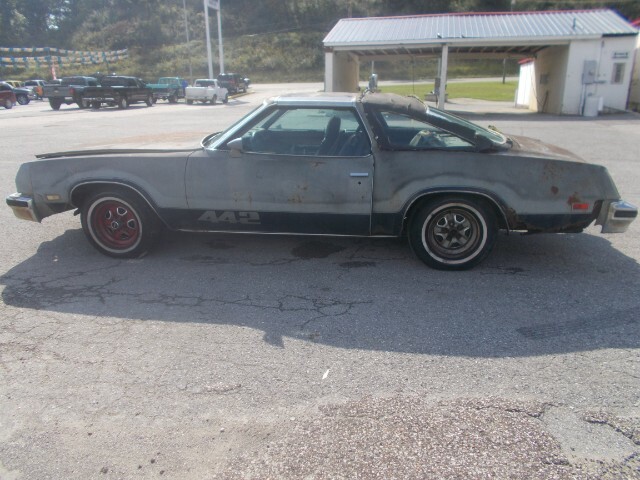 THE T-TOPS ON THIS CAR MAKE IT EXTREMELY RARE...ONLY THREE HUNDRED EVER MADE!! 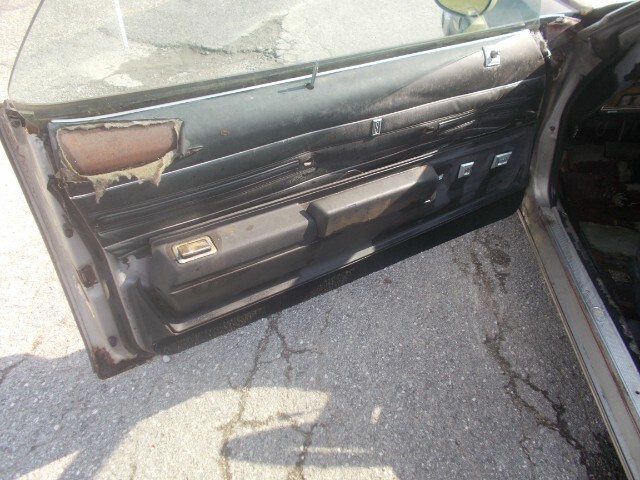 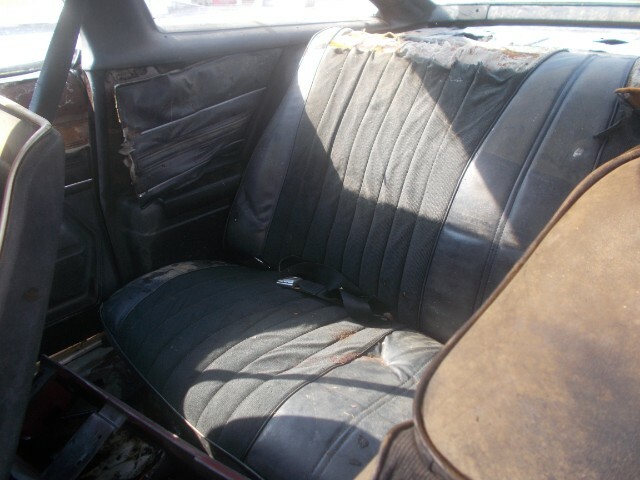 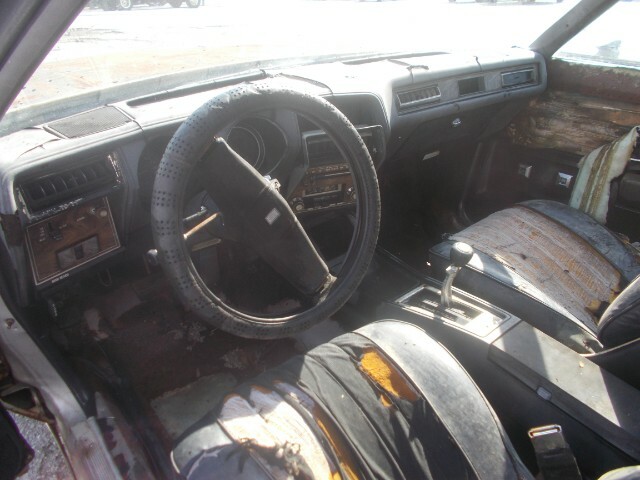 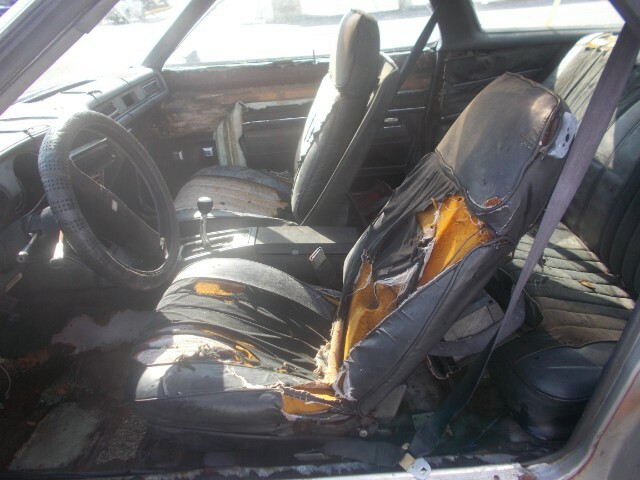 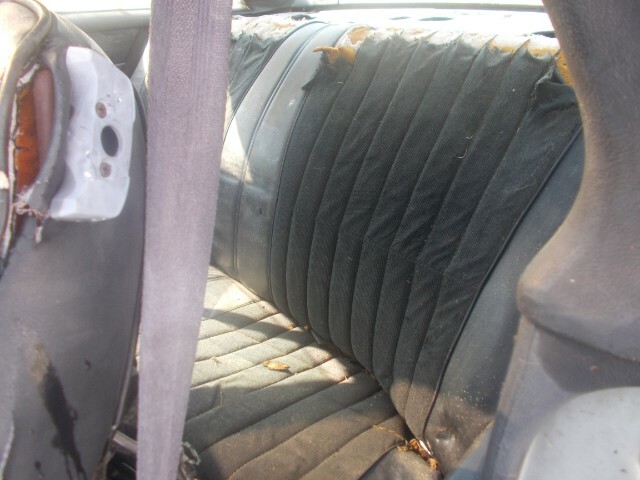 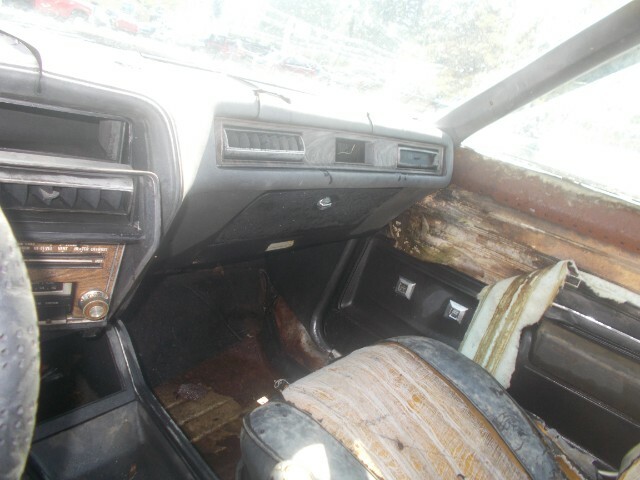 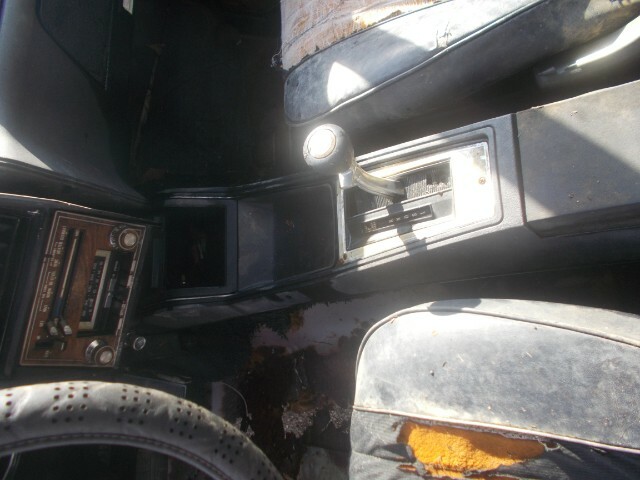 SWIVEL BUCKET SEATS, HURST SHIFTER, ALL ORIGINAL!! 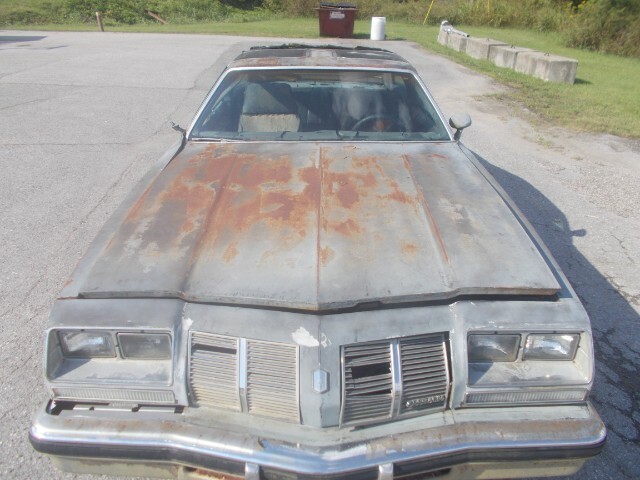 HERE IS YOUR CHANCE TO OWN A PIECE OF HISTORY FOR AN INCREDIBLE PRICE!! 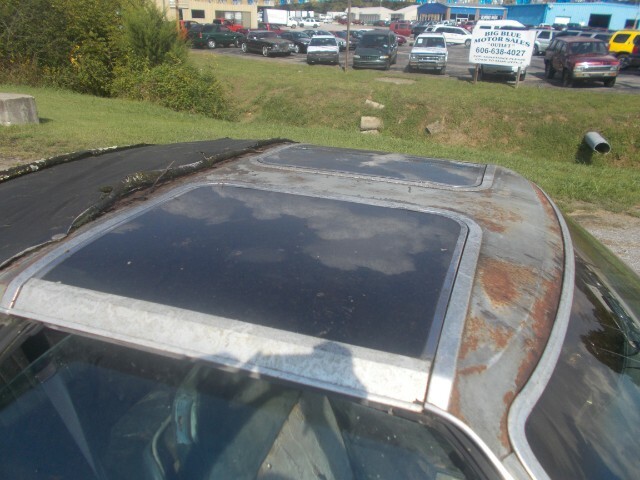 THIS CAR IS SHOWN BY APPOINTMENT ONLY SO CALL 606-628-4027 TO SCHEDULE A SHOWING!! 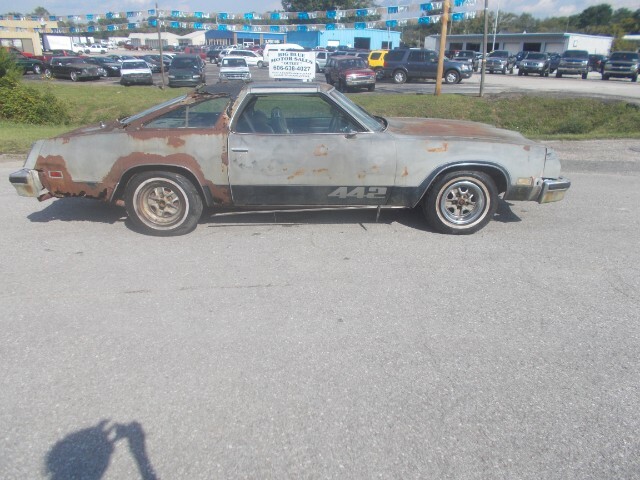 Message: Thought you might be interested in this 1977 Oldsmobile 442.